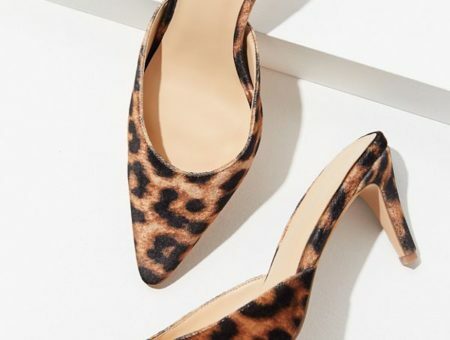 Get your hands on these trends before they’re everywhere. To be in fashion, it means to be a step ahead of everybody else; to be sensitive to all of the up-and-coming, rising trends; to be creative in how to think outside the box with current and past trends and produce something previously unseen. Designers in the fashion industry’s ‘Big Four’ cities (Paris, Milan, New York, London) are the pioneers in pushing boundaries on garment creation. However, let’s not forget that we, ourselves, are the designers and creators of our own style; and we can create unique looks that suit us and who we are as well. As we embrace the new year, and we are T-minus one month before the frenzy of Fashion Week starts again, let’s draw inspiration from the it trends that made a mark on the runways. You’ll soon see these everywhere, so get inspired now and be ahead of the game! Emphasis on ‘light’. Light, airy neutrals were all over the runways this season. 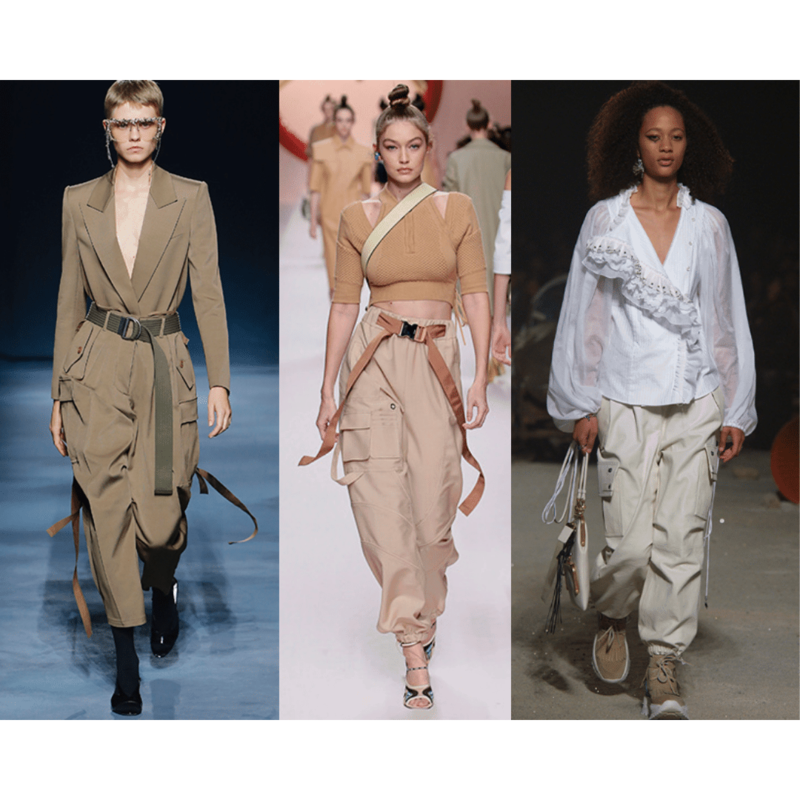 Think shades of beige, khaki, off-white, and sand. 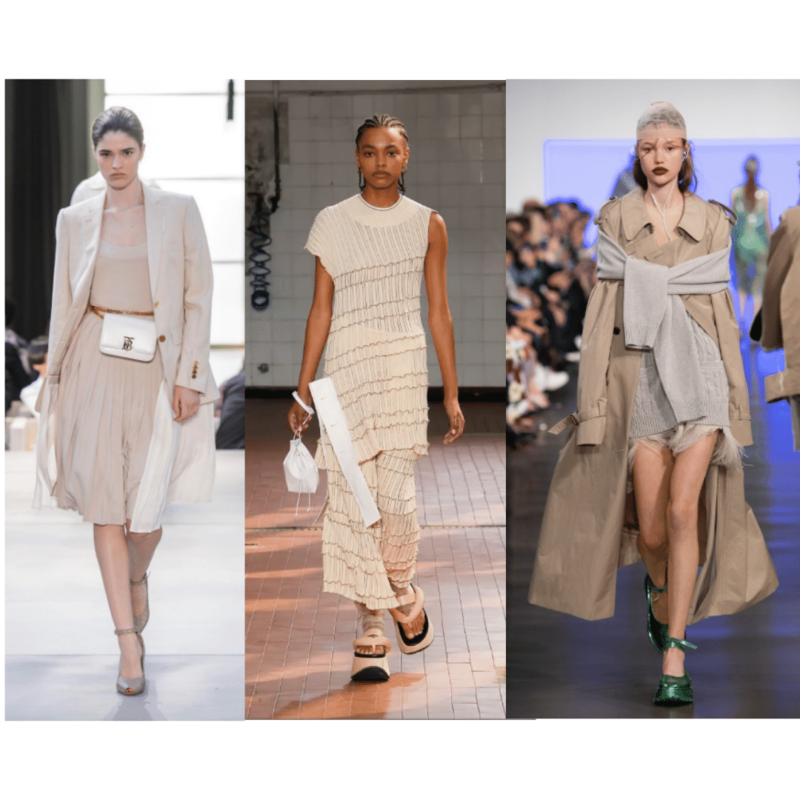 Don’t be afraid to pair a few of them together, too — this spring, beige is the new black. These colors were often seen adorning flowy, elegant pieces at the designer shows. This creates a soft look that’s perfect for the season. Here’s a tip: to toughen up the softness of these pieces, be sure to pair your breezy, light pieces with edgy, chunky items. We caught a glimpse of the bike shorts trend this past summer, but this S/S season, bike shorts are officially runway-approved and set to be one of the trendiest bottoms around. The runway looks above prove that bike shorts are more than just an ’80s throwback trend; indeed they can be versatile enough to look even formal, when styled correctly. Want to take this trend one step further? Step out of your comfort zone with your bike shorts this season with ones that are in unique colors and geometrical patterns. 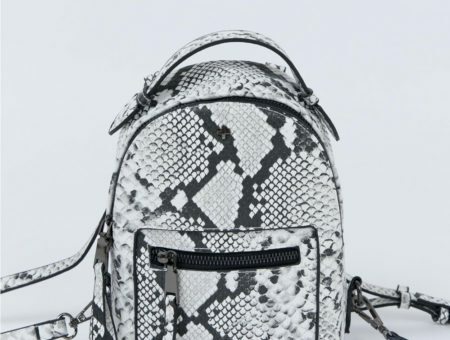 High fashion sometimes gets a bad reputation for not being practical — but this trend is a definite exception. This spring, it’s all about having pockets and room for storage; which is a huge plus for everyone’s everyday outfits. One of the easiest trends on this list to try out, the utility vibes look is full of possibilities. Be adventurous and experiment with utility pants, sure, but also give the utility belt a try! Despite its androgynous style, it can still be dressed up elegantly with heels (as Gigi Hadid shows us, above). Are you ready for the sunny, warm weather? The runways are. 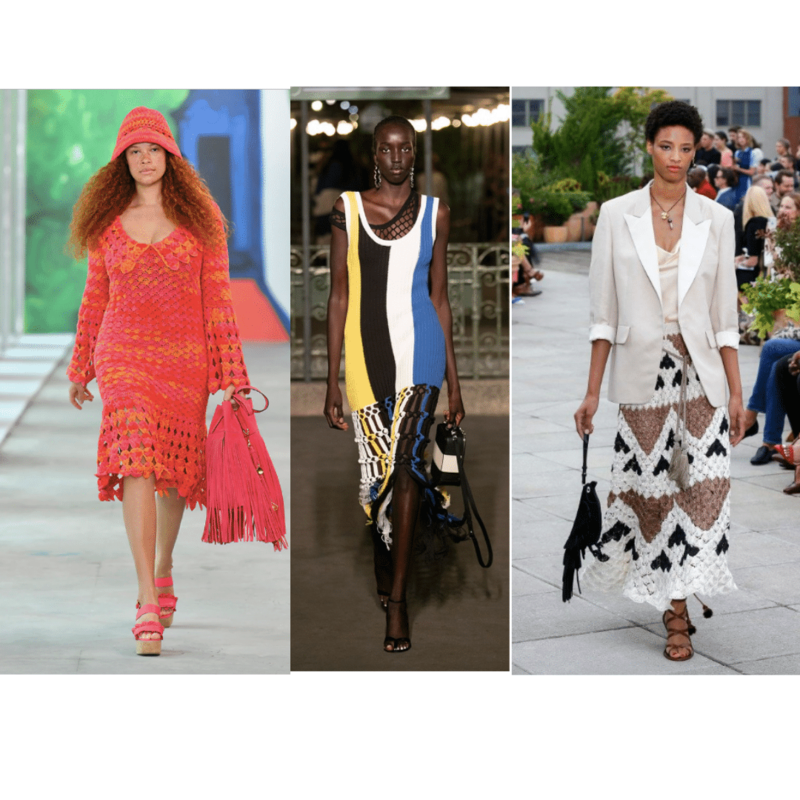 Crochet is a huge trend coming up in this season, and it brings to mind sun-soaked beaches and sultry breezes. Don’t be limited by just one style of crochet either — look out for different vibrant colors and patterns to suit your style. This season, designers are definitely dressing crochet up to be the main focal point of an outfit. Try pairing your crochet pieces with more sophisticated extras, such as a pair of heels or a blazer. This S/S season, the runways are here to show that simplicity is taking a rest in the fashion world: It’s time to be extra. The runway is flooded with an abundance of colors, textures, and patterns; and rules need not apply. You can feel free to experiment with how you’d like to pair them! 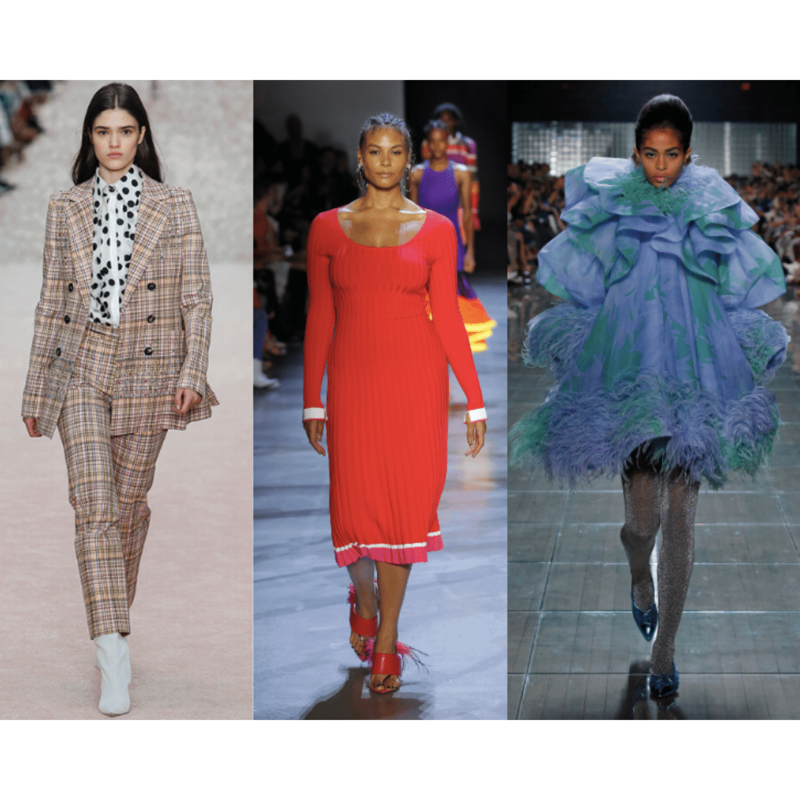 Above, I’ve rounded up a few big trends that fall under the umbrella of “more is more”: Patterned suits at Carolina Herrera, bold colorblocking at Prabal Gurung, and over-the-top ruffles, feathers, and colors at Marc Jacobs. Are you excited for the Spring/Summer season? How do you feel about these trends? Would you be trying these? Share with us in the comments below!